Gullible gearheads looking to go green might be excited by this BMW April Fools’ Day stunt. 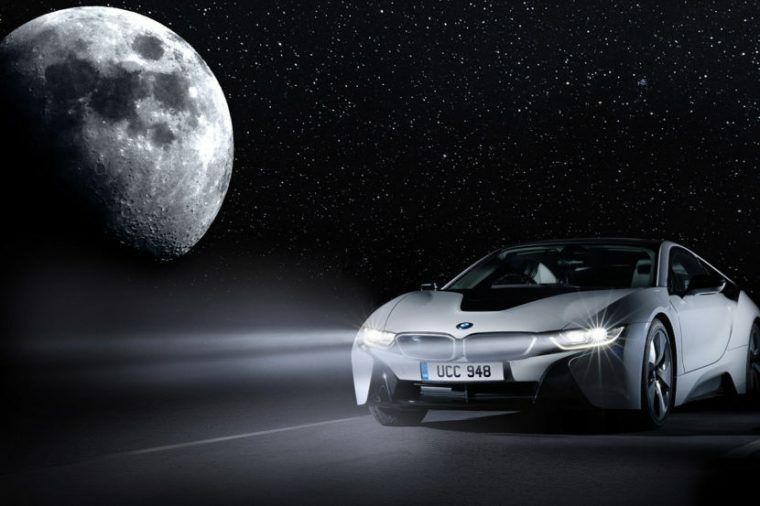 On April 1, the Bavarian automaker announced a looney new innovation: BMW Lunar Paint that can charge an electric vehicle using moonbeams. Moonbeam-powered cars sound like something straight out of “Care Bears” or “My Little Pony,” and yep, they’re just as fictional. It’s still a pretty fun idea, though. BMW bills it as a way to passively charge an EV, whether it’s day or night. But the fun doesn’t stop with cars. The press release goes on to pitch BMW Lunar Paint as a way to power outhouses and humidors, and charge smartphones. It’s even powerful enough to spin the propeller on a beanie hat! As they say, the sky’s the limit. All things considered, The Lunar Paint joke is a clever way to raise awareness of BMW’s many electrified vehicles, like its iNEXT SAV and i8 coupe roadster, along with the innovative eDrive technology that powers them.